What are you waiting for? Live the dream! 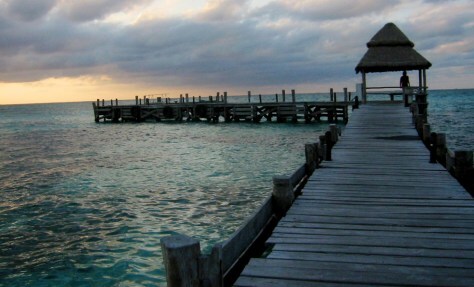 The sun sets near Playa Norte on Isla Mujeres, an island off the Yucatan Coast, Mexico. On the island, it's possible to enjoy a luxurious remoteness and local flavor, at a relatively low cost.